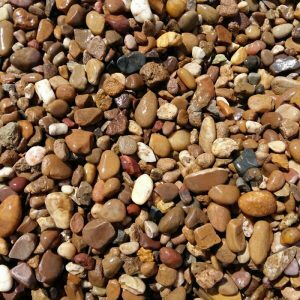 Forward are fully equipped to service all the aggregate needs of their customers, with large volumes of construction sands and gravels held in stock at all times. 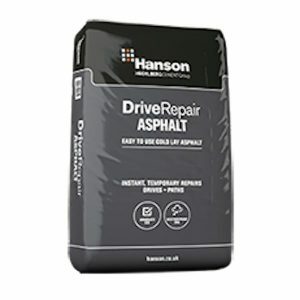 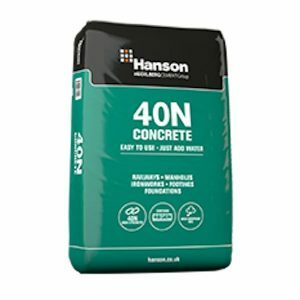 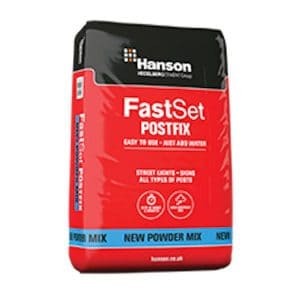 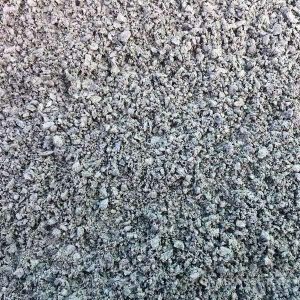 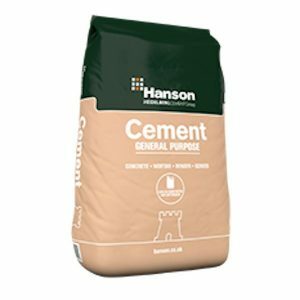 We also provide a total solution for all your packed product requirements thanks to our range of high quality cements and complementary products including post-mix, non-shrink grouts and bedding mortars. 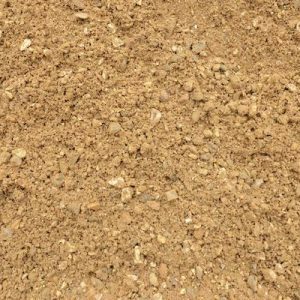 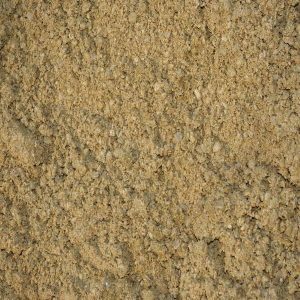 Our sands and aggregates are available in bulk or 25kg bags.